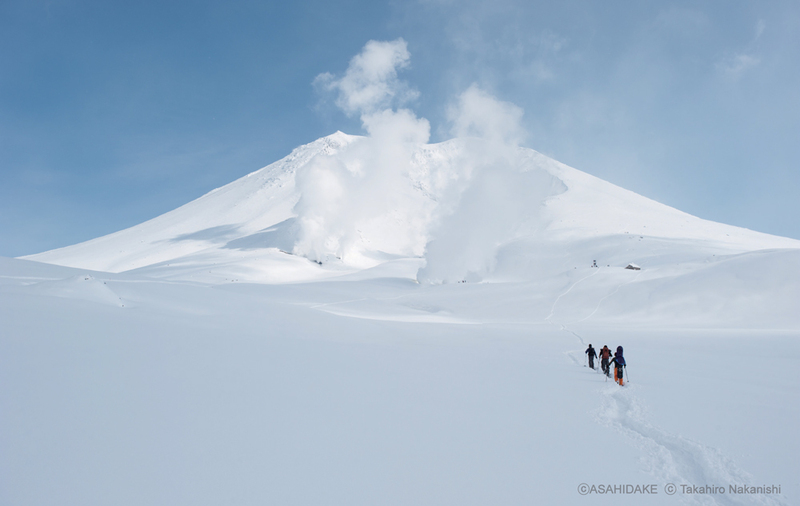 The belly of central Hokkaido, also known as the “powder belt”, is thus named because of the outstanding powder snow which falls in the region. Asahikawa Airport serves as the entrance to this region with the nearby town of Asahikawa being the central point of various ski areas, lending itself to its common name – Central Hokkaido. For skiing in Hokkaido, most people tend to drift towards Niseko, however, many skiers have turned their attentions to Central Hokkaido in search of a more pure skiing experience. 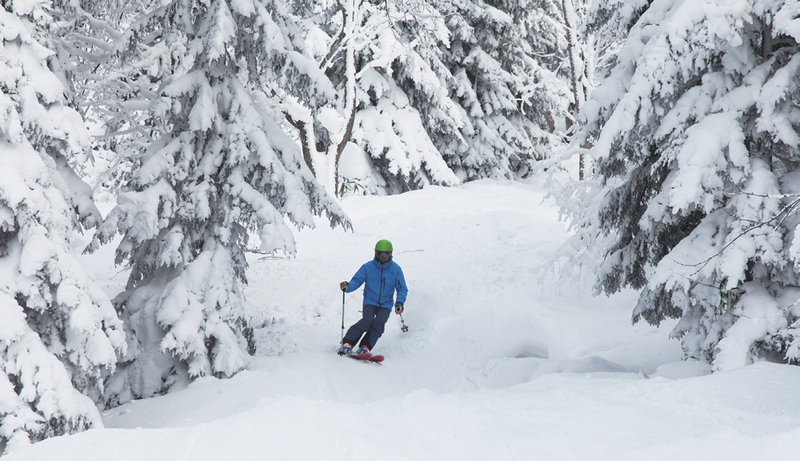 It is a haven for the world’s best quality powder snow which cannot be experienced elsewhere. Located in Japan’s northern most region, Hokkaido, the “powder belt’s” ideal conditions are further boosted through its inland location. This allows for dry snow to fall and accumulate, producing conditions which cannot be experienced on ski fields near the coast. In this special feature, the editor of this publication has taken it upon himself to visit the four main ski slopes of Central Hokkaido as well as a stay in the town of Asahikawa. Though he may be a well informed and experienced skier, this report will detail his first account of skiing solo in Central Hokkaido. As the plane began to descend on Asahikawa Airport, I could already see a winter wonderland stretching out before my very eyes. I had never seen an airport surrounded by so much snow before and worried, unnecessarily, about the possibility of the plane slipping upon landing on the icy landing strip. Getting into my rental car at the airport, I entered “Kamui Ski Links” into the GPS and away I went to the closest ski resort to the airport. As far as the eye could see was a beautiful landscape of snow. 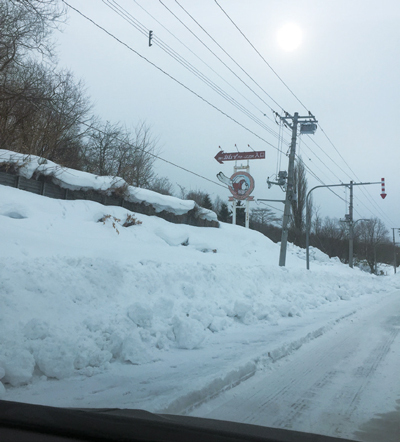 My excitement over my first ski trip to Central Hokkaido and nervousness over my first cautious drive (in a long while) over snowy roads made for an interesting journey towards Kamui. After about an hour of driving, a road sign with “Kamui” written on it finally appeared. My destination for the day had a more local feel to it than other ski resorts. There were no hotels or inns around so as to limit would-be travellers to day trips, which meant that most of the visitors were locals of the Asahikawa area. Visitors from overseas might have also found it a little difficult to reach since it can only be accessed by car. However, shuttle bus services from Asahikawa have started operating in an effort to increase the amount of overseas visitors to Kamui. Asahikawa is a great region to visit with various wonderful places to see. Kamui is not only the easiest place to get to for those who choose to stay in Asahikawa, but it is also one of the best ski slopes to go to in order to experience high quality snow. The first thing I felt when I reached Kamui was that it really was a perfect example of a local ski slope in Japan. At the same time, I was overwhelmed with the desire to tell the world about this local treasure. Inbound visitors wouldn’t normally be able to experience the simple small town atmosphere if they visited the average ski slope, because they would generally be acclimatised to receiving foreign travellers. My guide around this wonderfully local ski slope was Makoto Ogata, head teacher of the Miura Dolphins Kamui ski school. The Miura Dolphins has become a household name due to the efforts of its managing director and mountaineering pro skier, Yuichiro Miura who reached the peak of Mt. Everest for the third time in his life in 2013 at the ripe old age of 80. Makoto mentioned to me that the Kamui ski slope is great because not too many people visit. 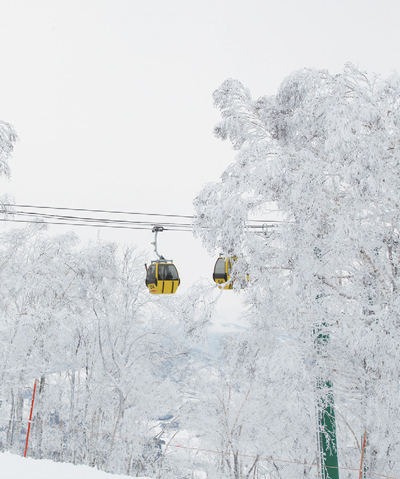 Though the ski resort only has a total of 7 chairlifts (including the gondola), the slope itself is wide and spacious. The snow is groomed into beautiful wide ranging arcs, making skiing on the slopes a real treat. There are also many off-piste tracks open as well and various tree runs to challenge and please skiers of varying levels. Because I had arrived on a weekday, the amount of visitors was sparse, allowing me to pretty much have the whole slope to myself. It felt a little wasteful to only visit this place on a day trip. I probably would have preferred to explore Kamui on consecutive day trips whilst I stayed in the city of Asahikawa if I had the chance to. Now might be your only chance to savour the magnificent slopes all on your own before word gets out to too many foreign visitors! If you do happen to make the trip to Kamui, I highly recommend a visit to “NOBu” at the base of the ski slopes. 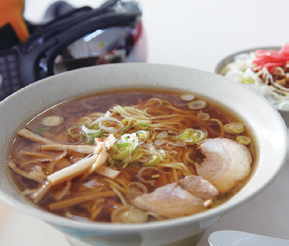 Asahikawa is known in Japan as one of the best places to enjoy the Japanese soul food, ramen. “NOBu” is a very well known traditional Asahikawa ramen restaurant that has maintained the same recipe over many generations. You’d be hard pressed to find a place that serves ramen as delicious as here at a ski resort anywhere else around the world. I left Kamui Ski Links in the evening and decided to hop into my car for a night drive to Furano.